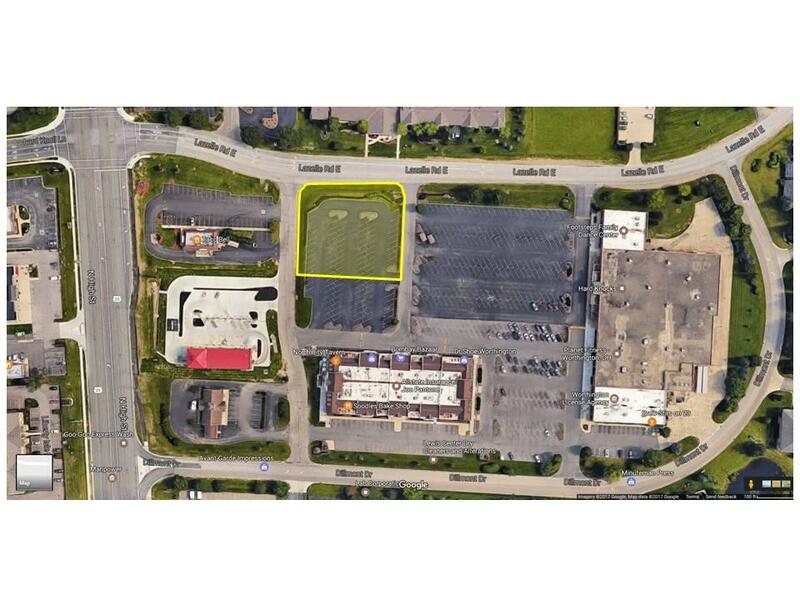 Very desirable .75 acre outparcel in front of Park Place Center, a 98,000 sf anchored strip center on the north side of Columbus. Located one block east of 23N and Lazelle Road with excellent visibility from 23N. 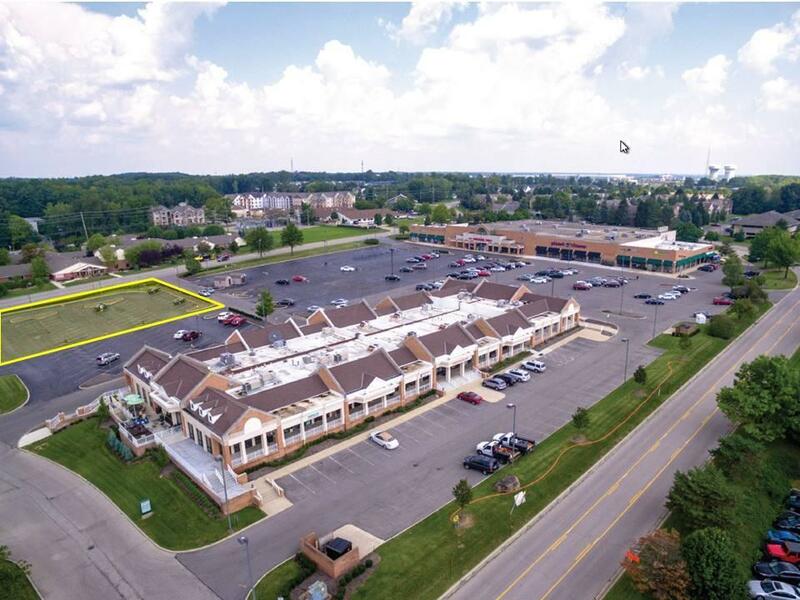 Traffic counts of 45,000 VPD, and a 5 mile radius median income exceeding 85,000 per year make this an excellent location for a variety of businesses. Zoned C4 commercial. Outparcel doesn't currently have it's own tax parcel. It will be split upon contract acceptance. Agent is a part owner.